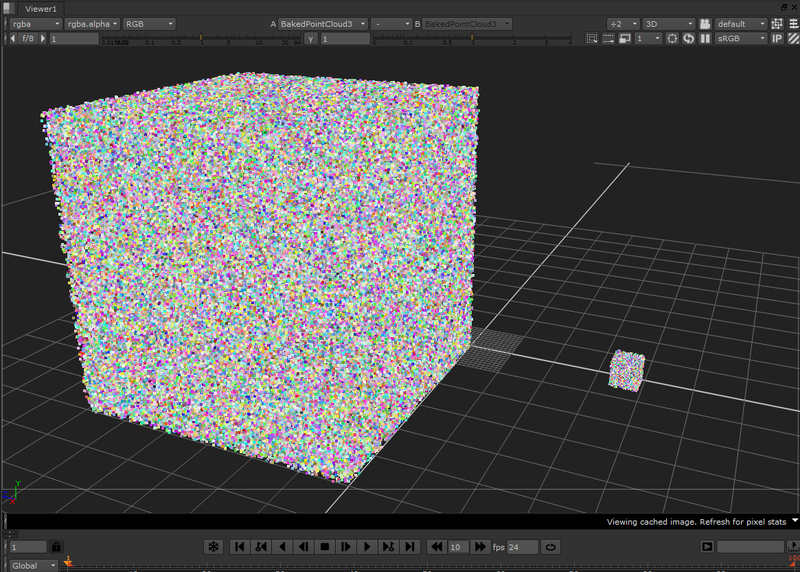 Generating and managing big 3d data sets inside nuke using python is quite easy using the BakedPointCloud node. serializePoints "2 1 0 0 2 0 0 "
serializeNormals "2 1 0 0 -1 0 0 "
serializeColors "2 0.0290033 0.0490741 0.100975 0.0290033 0.0490741 0.100975 "
This is a example of the BakedPointCloud created by the point cloud generator. serializeNormals "2 1 0 0 -1 0 0 " #This is the normals, and this might not seem interesting at first since its just points, however this can be used for sending off particles into a desired direction. serializePoints "1 100 20 45.2 "
serializeNormals "1 1 1 0 "
serializeColors "1 1 0 0"
I have created this code for generating pointclouds, this example will generate a cube of a million points. This is a little snippit of “R&D” work i did on “Alle for To“. 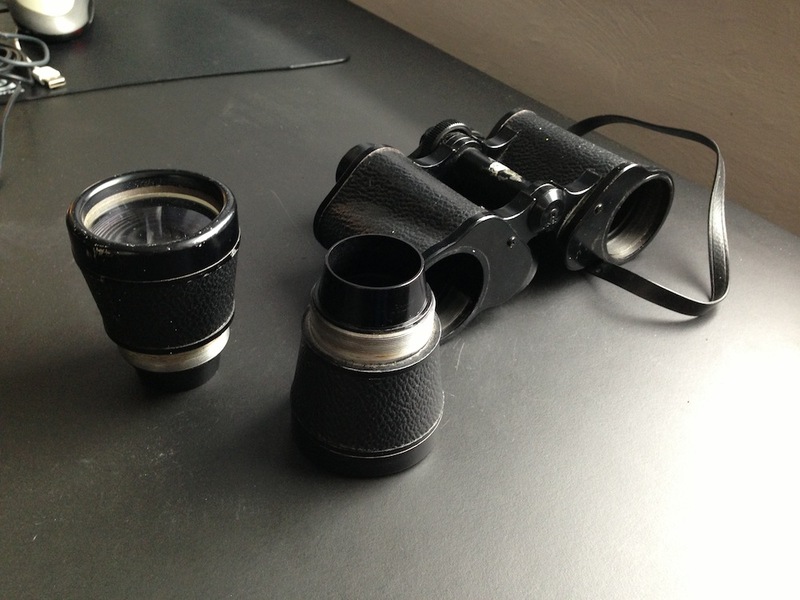 I was tasked with doing a Binocular look across a handfull of scenes, i had allready done a Binocular look for “Over Kanten” (Look here, 14 sec into the video: http://vimeo.com/39554851 ), but the director wanted a more significant look, that should blend with the scene in terms of light and feel. 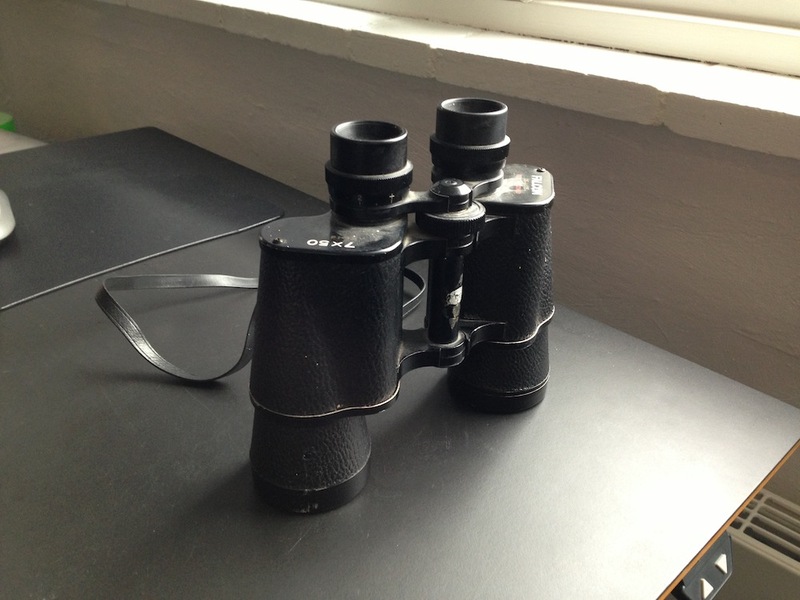 Here is one of the Binoculars i studied for my look. Looking through the Binocular with a camera all the sides go almost black and only a slight reflection is gathering along the edges, which was the look i went for in “Over Kanten”, so to make it blend even more i decided to go for a camera through the optics section. With this section alone you get alot more light across the edges and these edges are much more defined. A fun fact with looking through a Binocular with a camera is that the rolling shutter gets much much more apparent. 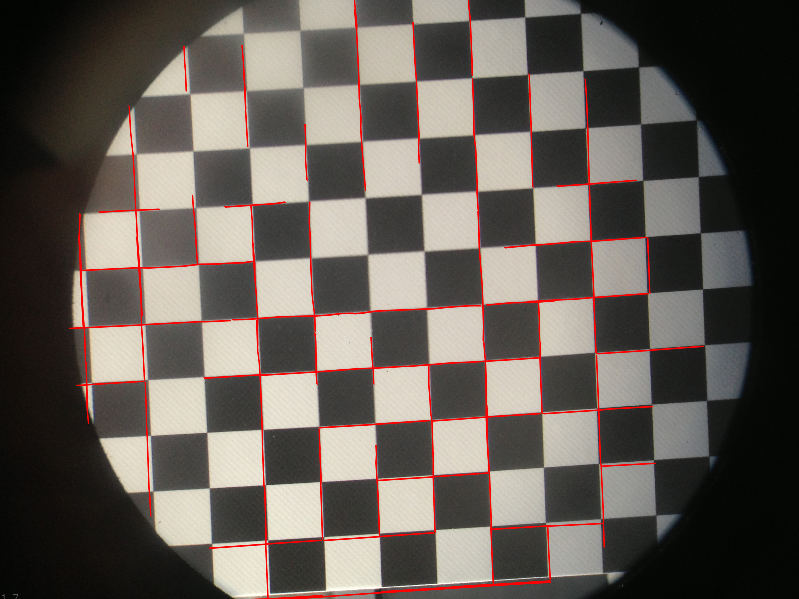 The lensdistortion on the optics are not too bad. Here are a look at the distortion offset. This is very much a personal preference but i just don’t like having the Binocular view slapped stiff ontop of the plate. You could add some shake to it but it usually looks fake when doing long or quick pans. So i ended up writing my own little formula to get the Binocular to “sway” behind the camera of the plate. Using a motion vector averaged from 0 to -5 frames from the current frame you get this silky smooth movement chasing after the plate camera, making it look like Binocular is catching up to your head movement. This also ment that i could easily pop this camera into any scene without having to do manual keyframes. I had an idea about “real life AOV’s”, an attempt to do relight of real footage in post. Realtime Relighting from Hagbarth on Vimeo. After dealing with some very problematic 3d tracking on some high motion blur footage, i got the idea of making a motion-blur less tracking marker. 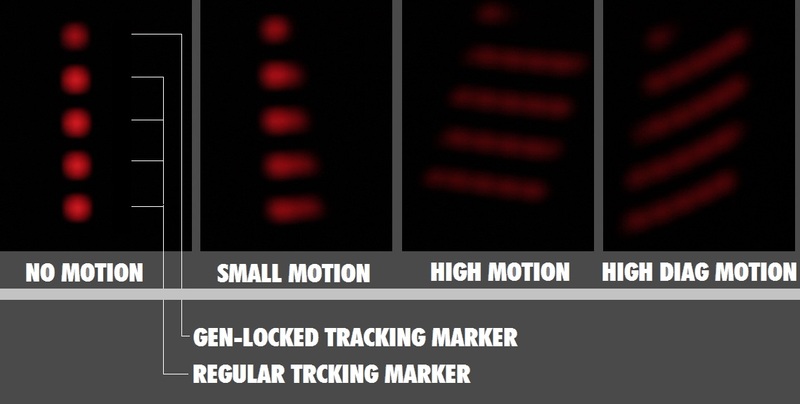 And wolla, a Motionblur-less Tracking Marker that always display as a perfect dot in your motionblur hell.